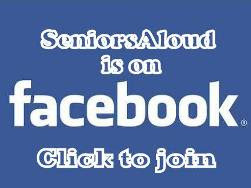 SeniorsAloud: HAS THE OLDER GENERATION BEEN LEFT BEHIND BY THE INTERNET AGE? 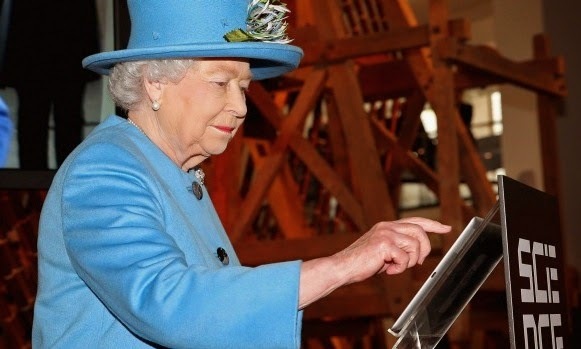 HAS THE OLDER GENERATION BEEN LEFT BEHIND BY THE INTERNET AGE? 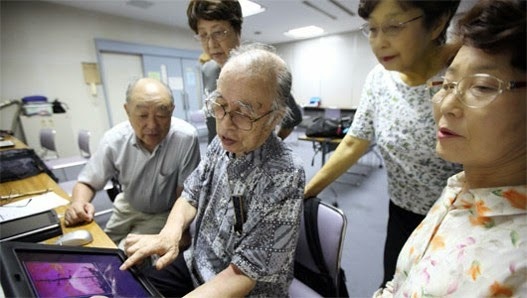 There seems to be an inherent mistrust of the Internet among older adults of the Internet, at least here in Malaysia and Singapore from my conversations with the seniors I have met. While an increasing number of seniors are discovering the benefits of the Internet, there remains many in their 60s and 70s who are resistant to embracing the Internet and what it offers. Going by the daily examples of Internet abuse and misuse, especially on social media, their fears and concerns are understandable. The most likely underlying reason why so many seniors do not even have an email address is the fear of the unknown and the unfamiliar, which is how the Internet appears to them. 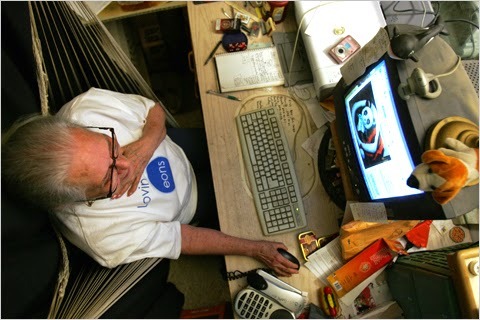 The digital world can be an intimidating place for seniors. 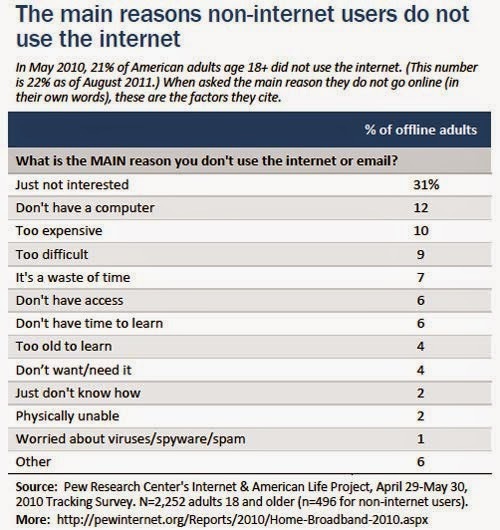 These are also the most common reasons cited by seniors here who don't use the Internet. Sitting at the computer and learning how to go online can be a very daunting experience for many seniors. There is so much to learn and remember. There is the fear of hitting the wrong keys and causing the computer to malfunction, lose important data or worse be infected by malware and viruses. Besides, there is also the challenge of learning something new. The mantra of "I'm too old to..." sets in, and so the door to new horizons remains shut to them. Thanks to Youtube, it is now so easy for seniors to learn how to create an account for Gmail, Facebook or Skype. Just type what we want to learn in the search box, and we will get a list of instructional video clips showing us step by step how to do it. Learning has never been so convenient and simple. No codes to memorize. So don't be intimidated by technology. 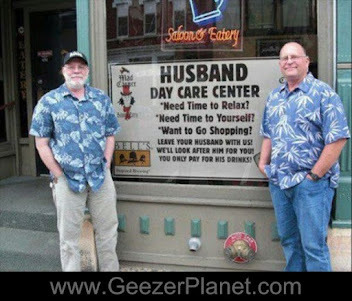 As we grow older, there will come a time when we will be spending more time at home than out for one reason or another. The Internet then becomes our gateway to the outside world. We remain in touch with our family and friends via email, Facebook and Skype. We share photos on Picasa and links to videos and articles. Information? The internet contains the largest library in the world. With Google or other search engines, we can look up any topic and seek answers to our questions. The world of knowledge is literally at our finger-tips. Entertainment? There's Youtube where we can enjoy movies, documentaries and music videos for free. There's also radio stations, karaoke channels and TV channels with programs available 24/7. Shopping? Whether it's buying groceries, clothes, books, household appliance or healthcare products, we can purchase them online and have them delivered to our door-step. The same goes for home services. We can make appointments for someone to come over to give us a massage, trim our hair or groom our pet dog. Paying bills? We can do that online, and that goes for our banking transactions too. Renewal of insurance policies, subscriptions, licenses can all be easily done online from our home computer. News? 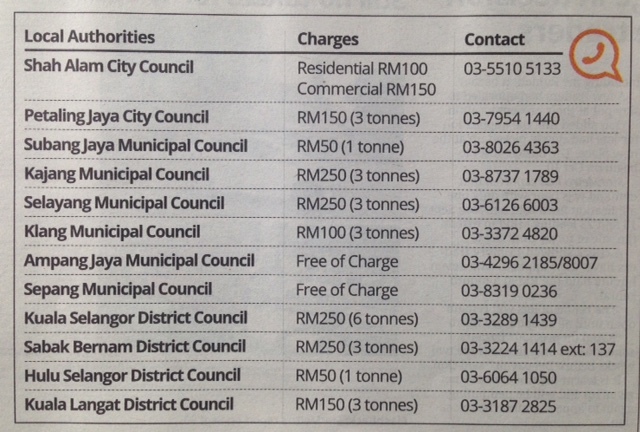 All major newspapers have an online edition that is free or accessible for a small subscription fee. There are a host of TV news channels that deliver the latest news updates. Looking for new friends? Visit friendship sites. Enjoy playing games like mahjong and chess? Find other players online. Want to take up a course? Try Coursera. Choose from hundreds of short courses, learn at our pace, and earn a certificate for free. 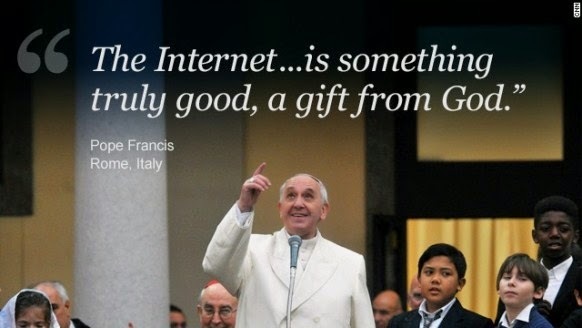 The list of Internet benefits is endless. There is so much to explore, to enjoy and to learn that going online can be addictive. 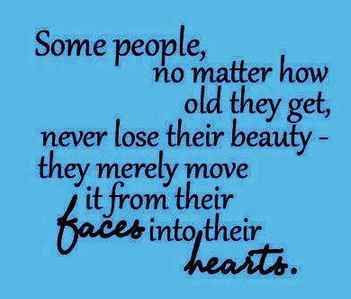 Seniors who stubbornly refuse to take the first step into this online world just do not know what they are missing.